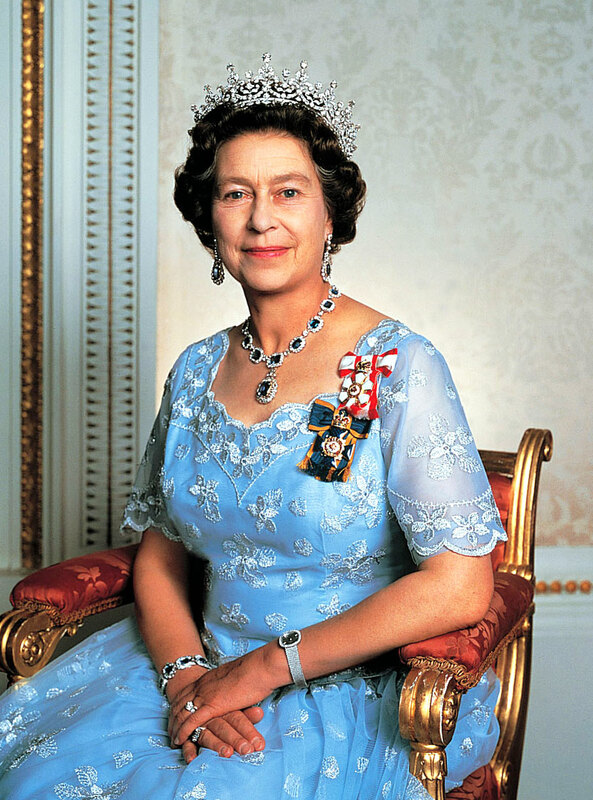 Today is Queen Elizabeth's Diamond Jubilee, so I thought I would post this story that shows her wearing her diamond Patek Philippe. 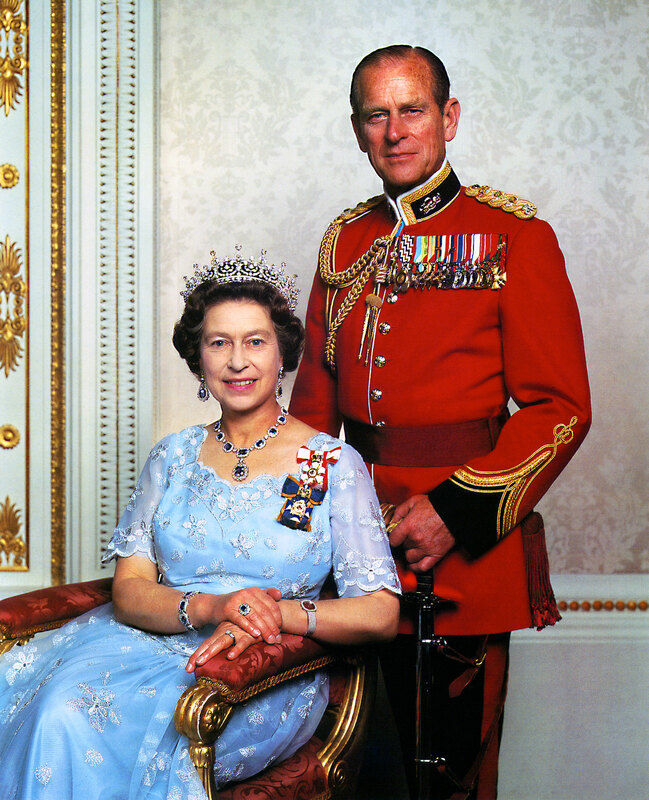 In the 1984 photo below we see Queen Elizabeth with her husband, Prince Philip. Queen Elizabeth is wearing her Patek Philippe Golden Ellipse wristwatch. Queen Victoria was the first Royal–in 1851–that wore a Patek Philippe & Company watch, as did her husband, Prince Albert. Queen Elizabeth's son, Prince Charles put together this absolutely amazing tribute documentary about his mother.